SEO is a broad concept to understand. Not everyone can understood it. But i spent my 2 precious years for searching about SEO and its tips and techniques. So without wasting a time, i would like to share an post which is based on how you can understand SEO in a better way and what are the top and several SEO tips for bloggers. 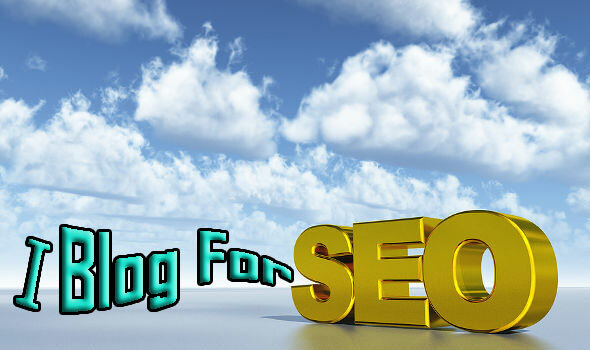 A newbie blogger is a person which is hardly know how to ranked its blog articles in Google search pages. And that time moral support is lacking. After reading this topic, I am sure that bloggers must understand its concept, tips and techniques. The first tip is your selection of topic. As we all know that first impression is the last impression. So whenever you decided to put an topic on your blog, do search well and grab full information related to it. Your title must be attractive, as it automatically attracts readers to click on your post. Give ALT tags to your images, pictures. Don't use the random numbers for your images otherwise it reduces your traffic criteria. Always write an short description to your article in the beginning. Your template design must be unique and less loaded time, otherwise it lacks the interest of your visitors. If you want to grab huge traffic for your blog, than always give internal links to your post, via this if your reader click on that link than automatically shifted to another post of your blog. Add no-follow attribute to all the external links you mention in your post. Always choose highly targeted keywords for your post. Your keyword density must be up to 100%. Comment section should be no-followed and moderated to avoid spam comments . Include the post keywords when you are replaying to reader comments . Yeah, that's all nice basic tips for newbie bloggers. Your website also looks simple and you got the first impression.